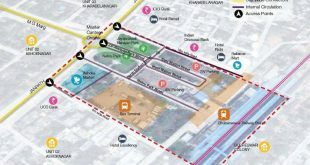 Internationally famed, Singapore-based Surbana Jurong today won the prestigious bid to design the ambitious Bhubaneswar Town Centre (BTC) project, which is going to be the first such transit-oriented development (TOD) project in the country. 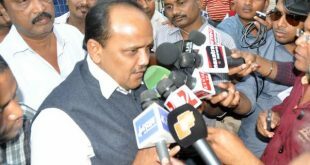 The Central Bureau of Investigation (CBI) was on Tuesday allowed by the special CBI court here to take BJD MLA Pravat Biswal on a five-day remand for further probe into his alleged links with chit fund scam in Odisha. 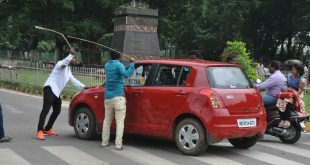 Normal life was disrupted across Odisha and sporadic violence reported as the ruling Biju Janata Dal (BJD) on Monday observed a five-hour strike protesting against the hike of petrol and diesel prices. 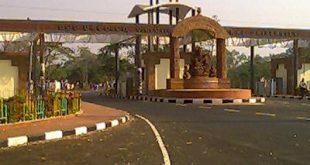 The Commissionerate Police on Sunday imposed section 144 of Criminal Procedure Code (CrPC) on the premises of Utkal University after some miscreants hurled bombs at ladies hostels following a group clash over the ensuing campus polls. 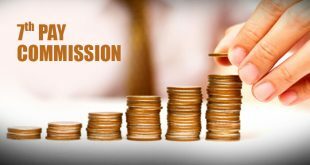 The Odisha government on Friday issued a notice regarding the procedure for regular state government employees to draw salary after the implementation of the recommendations of 7th pay commission. 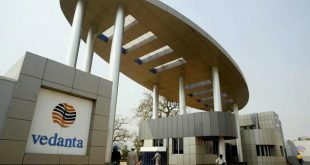 The Odisha State Pollution Control Board(OSPCB) on Thursday issued a notice to Vedanta Aluminium Ltd (VAL) asking it to close down its five power units at Katikela in Jharsuguda district. 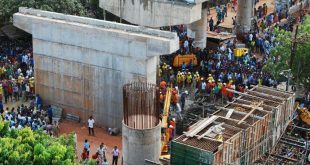 At least one person was killed and 12 others were injured when a portion of the under-construction flyover at Bomikhal area in Bhubaneswar collapsed on Sunday. 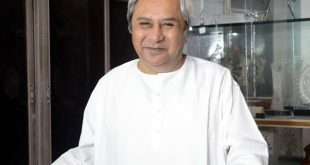 Bowing down to the pressure of the agitating teachers, Odisha Chief Minister Naveen Patnaik on Friday announced the abolition of block grant system and implementation of grant-in-aid system for the teachers in the state.